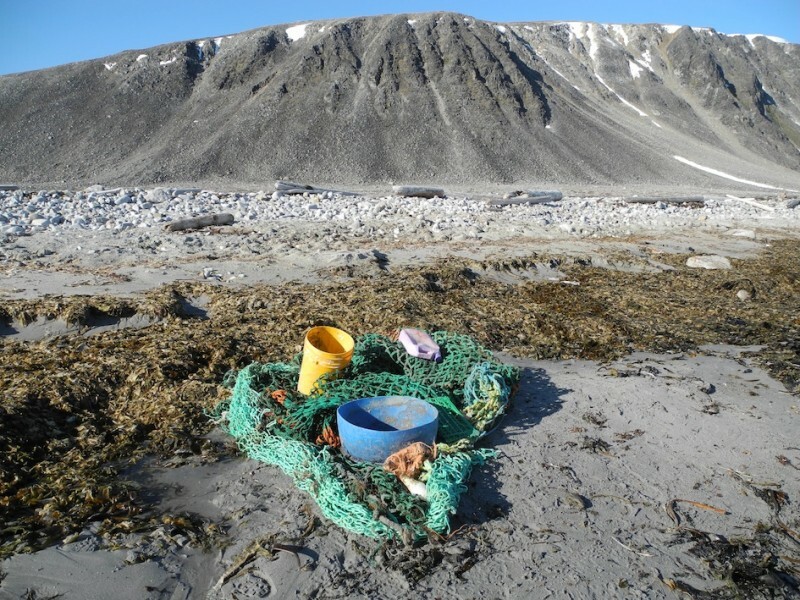 Every year the Governor of Svalbard arranges a beach cleaning in the prestine areas of the island. In 2013, the participants contributed to several Screams from Nature. The beach cleaning is a popular event, and the volunteers win a place in the event through a lottery. They go to areas in the north of Spisbergen, where people normally have no access. 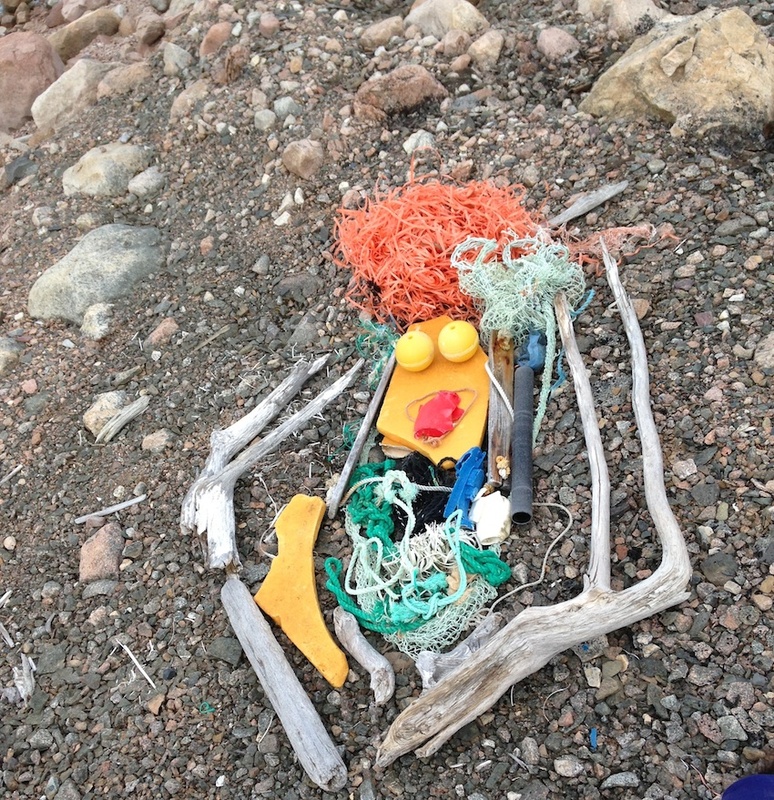 Still, there is an enormous amount of plastics floating ashore that is gathered and removed from the area.